An expression for the effective polarization electric charge per unit length of dislocation is obtained. It is shown that the polarization electric charge arises due to the interaction of an electric field only with the edge components of dislocations. An expression is obtained for the force that acts on a dislocation in the electric field and it is shown that the determining role in experiments would be played by the projection of this force onto the dislocation slip plane. 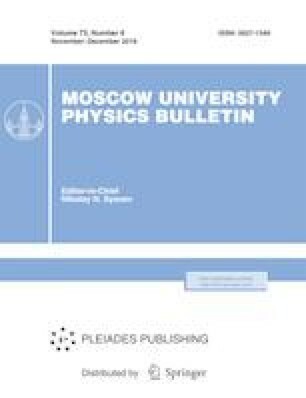 The author is grateful to his colleagues of the Department of Theoretical Physics and to the participants of the workshop of the Department of Molecular Processes and Extreme Matter States of Moscow State University for discussions of the problems considered in this paper.